Parable - You'll know when you find the right fit. 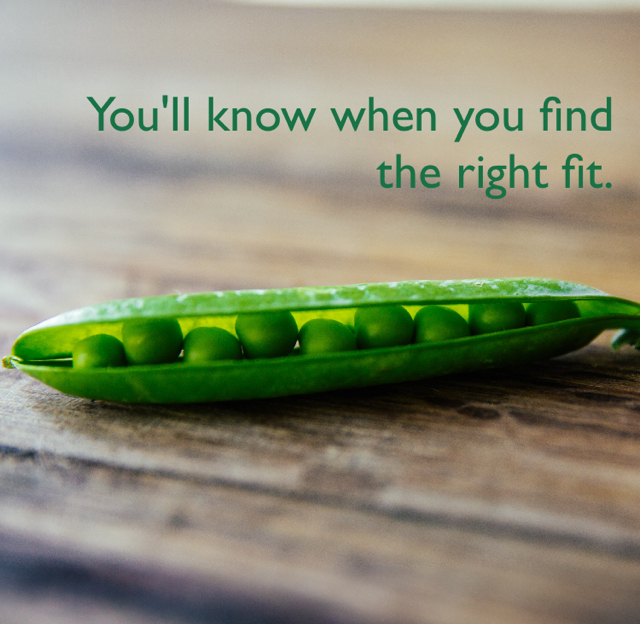 Not every pea fits in every pod, so keep searching until you find the right fit. 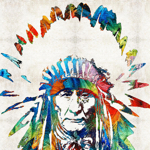 Surround yourself with people that share your sensibility.